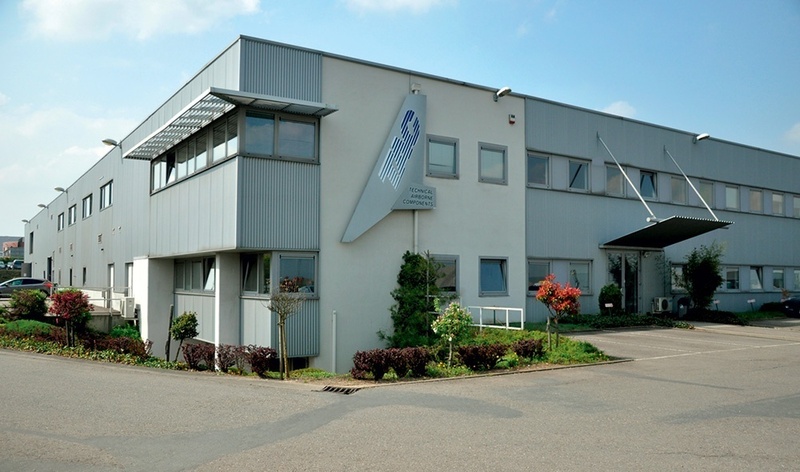 As one of the leading suppliers in this industry, TAC is based in Belgium and supplies rods for more than 30 years on almost every commercial aircraft, regional and business jet, helicopter, military and space program. Its expertise in design, development and manufacturing of structural and flight control rods is complemented by related machined parts (e.g cranks, brackets,…) by special tubular links, telescopic rods, torque shafts and special rod ends. By acting in this sector only, TAC is able to improve and deliver its competitiveness and global solution including the design, production and delivering. More than 90% of the production is exported around the world, making TAC one of the leading worldwide providers in this sector. What is therefore still growing thanks to long-term partnerships with aircraft manufacturers. AWEX: The AWEX (Agence Wallonne à l'Exportation et aux Investissements - Foreign Export and Investments Walloon Agency) is the department of the Walloon Region in charge of promoting foreign trade and welcoming foreign investors. Skywin: The aerospace competitiveness cluster "Skywin Wallonie" is a group of companies, training centers and research units engaged in public and private partnership and building synergies around common and innovative projects.